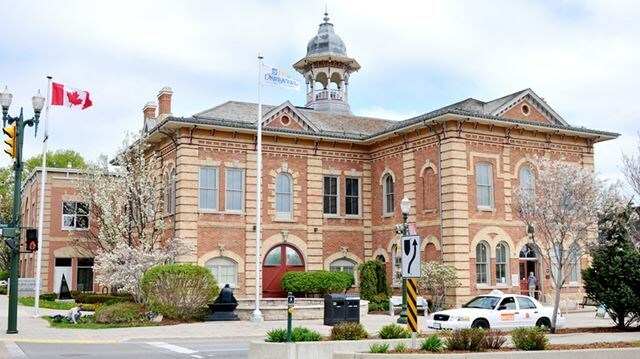 If an Orangeville municipal tree falls and causes damage on private property, should the town foot the bill? Not in this case, says the Town of Orangeville. That conclusion has the local resident left holding the $1,350 repair bill barking mad. During a wind storm on Oct. 15, France Mitchell’s property on Zina Street was damaged when a “massive” branch from a sugar maple on the municipal right of way broke and landed on the iron rod Victorian-style fence in her front yard. “Not my branch. Not my problem,” Mitchell thought. Shortly after the storm, Mitchell called her home’s insurer thinking it’d be considered a no-fault incident. She said her insurer advised that if she did put in a claim, she’d no longer be claim-free and her premiums would likely rise. Mitchell then contacted town officials for reimbursement, who forwarded her claim onto its insurance adjuster. After she was asked to get an estimate, a local contractor determined it would cost about $1,349 to repair the fence. A few days later, Mitchell received what she described as a “rubber stamp” response from the town. The letter explained the tree had been pruned in January, meaning the town had absolved itself of any liability. As Orangeville’s director of public works Doug Jones explained, this is a standard practice followed by the municipality. 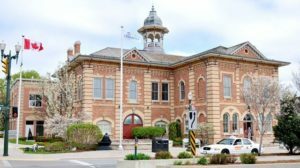 When the town receives a claim, the first thing its insurer does is determine what has been done to alleviate risk to the public and liability to the town. “If it appears the town has done its due diligence, then it is a matter of denying the claim,” said Jones, whose department is responsible for tree maintenance.